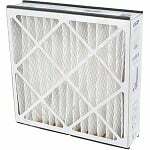 FiltersFast Brand Honeywell 20x20x5 FC100A1011 2-Pack (actual dimensions: 19.75" x 19.875" x 4.375") Air Filter is an economical compatible version of the OEM Honeywell FC100A1011 20"x20" Media AC Filter. 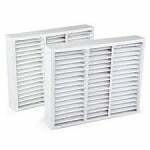 To save money, this air filter replacement comes in a 2pk value set. 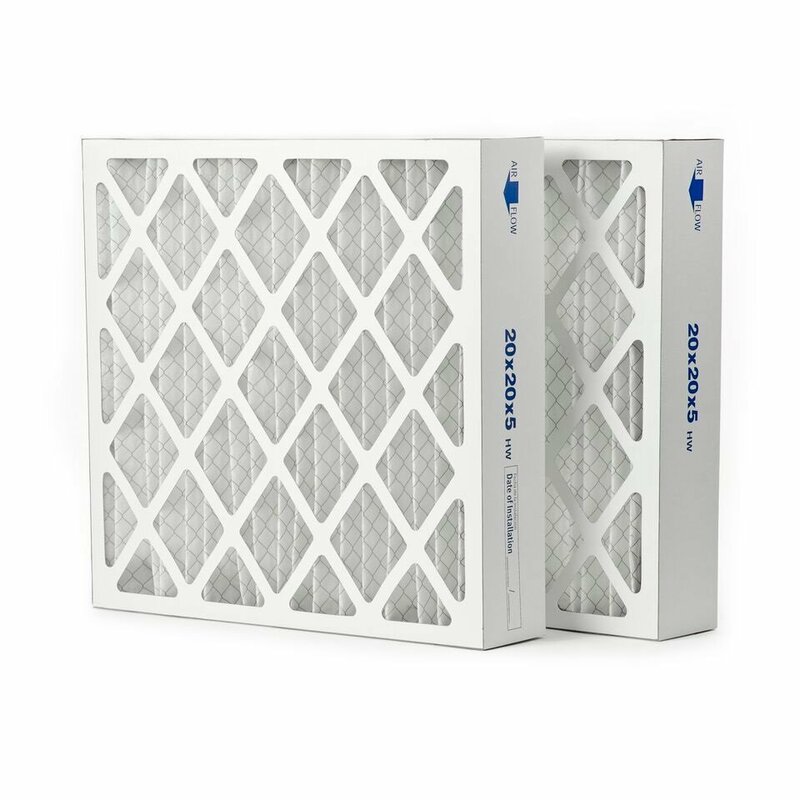 This Honeywell Filter Replacement is part of the Honeywell FC100A Series that has 5" deep pleated Quality pleats specifically designed to retrofit other comparably sized ducted air filtration products. For odor control, the media is made from fine carbon powder bonded to lofted polyester media. Actual dimensions: 19.75" x 19.875" x 4.375"
This furnace filter has a MERV 8 energy efficiency rating that can be upgraded to the Honeywell MERV 13 20x20x5 Filter for greater filtration and energy efficiency. The maximum temperature capacity of this Honeywell FC100A1011 furnace filter is 180 degrees Fahrenheit (82 degrees Celsius) depending on continuous service. 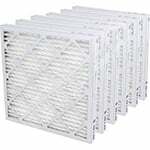 The filter is supported by a 30 gauge galvanized expanded metal grid and the media pack is bonded to the frame.